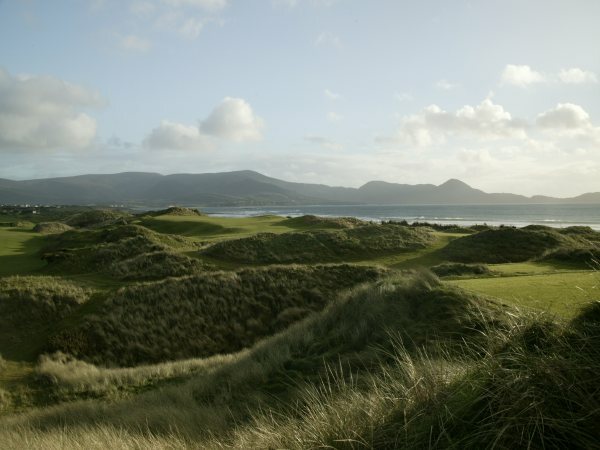 " /> Golf at Waterville is a mystical experience – the beauty of classic links land, surrounded by the sea, yet forever challenged and shaped by the elements. 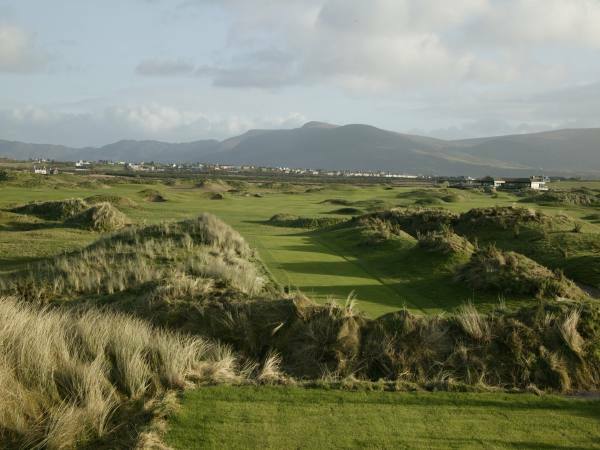 Over 100 years old, Waterville is rated among the top 5 courses in Ireland and the top 20 links courses in the world. Golf at Waterville was first introduced by the men who arrived here to work the first transAtlantic cable relaying messages between North America and Europe, it was the crudest kind of golf and generally only played in the summer when the grasses died down. The firstr structure can be traced back to 1889 and the club was formalised as a part of village life in 1900. Membership fluctuated with the demand for cable communication, but by the 1950's technology was becoming more advanced and the club ceased to exist. The Links lay dormant throughout the 1960’s waiting the arrival of the Irish born American, John A. Mulcahy who had a vision to build the most testing golf links in the world. 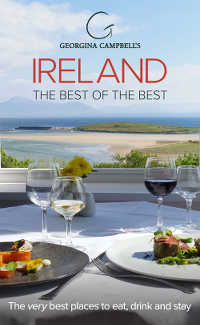 Ireland’s foremost links architect, Eddie Hackett, joined Mulcahy and his close friend Claude Harmon, a past Masters champion and head professional at Winged Foot Golf Club and between them designed a course fit to be ranked among the best. The terrain was ideal, and after exhaustive planning and work, the course and its new clubhouse opened in 1973. More recently Tom Fazio was commissioned to update the memorable Eddie Hackett masterpiece. Fazio has assisted many of the worlds leading clubs including Winged Foot, Pine Valley and Augusta National. This work has now been completed. Links golf combines sand dunes gorse and native grasses, firm fairways, sod faced bunkers and subtle putting surfaces all intertwined by the ever changing weather. Waterville now plays 7,309 yards off the back tees, but don't let that intimidate you as there are several tees to choose from. Fazio has has radically re-shaped the front nine and delivered a greatly improved finish comprising spectacle and quality. But his most significant contribution was in reconfiguring the sixth and seventh holes, so creating a fine new practice ground between what is now the par-four seventh and the first.